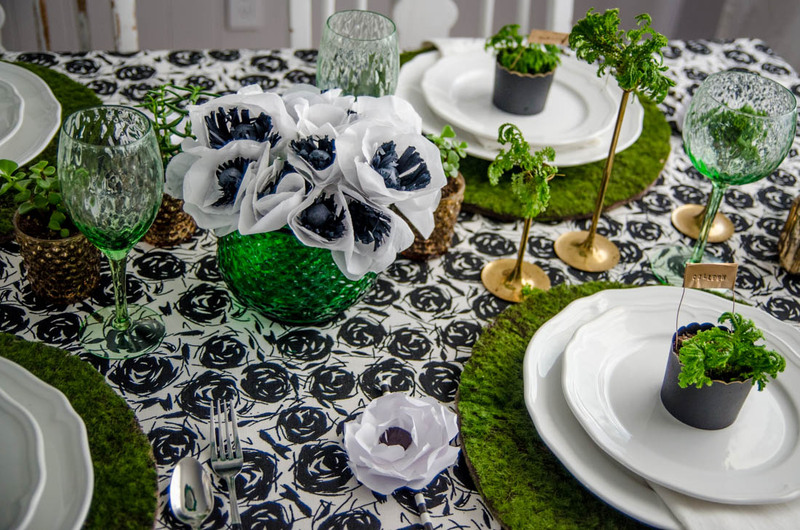 Avery Street Design Blog: st. pat's party // and anemones! 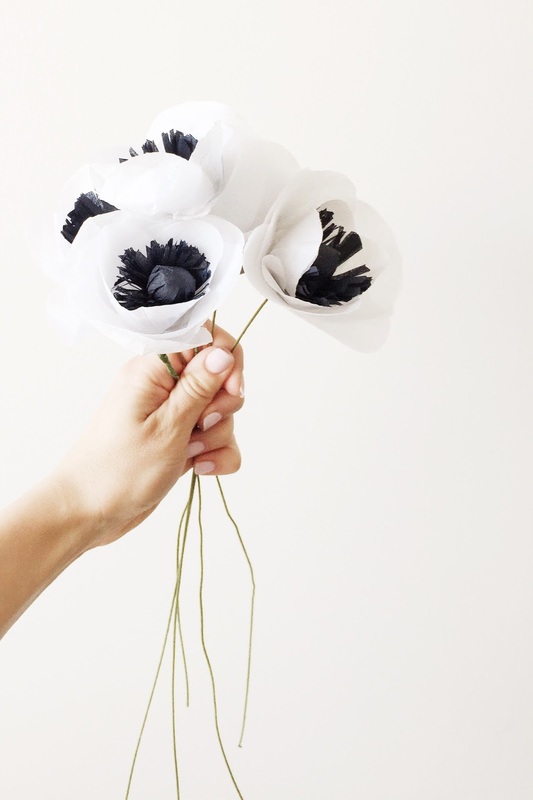 st. pat's party // and anemones! 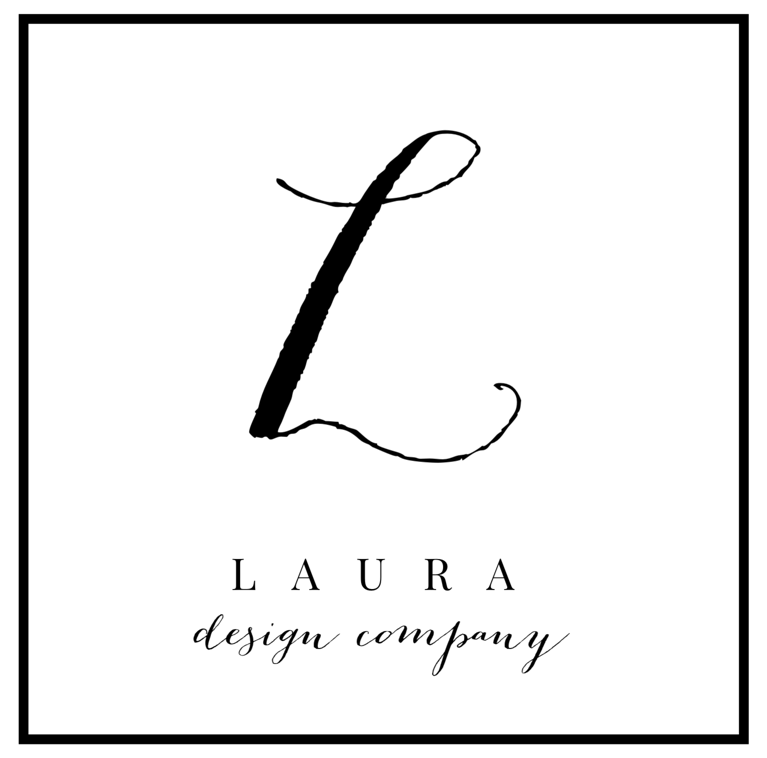 Several months ago, a new blog friend, Colleen Pastoor of Lemon Thistle, asked me if I'd like to join her in doing a styled party shoot with a group of bloggers. I didn't hear anything other than the word "party." Um, yes, yes I would. Colleen ended up casting a vision for a classy St. Patrick's day brunch, and the rest of us started our DIY wheels spinning. What a massively creative group of people! We all chose something to make, and then shipped it to the merry land of Canada for Colleen to style. She put everything together into one spectacular party. Pretty cool, huh? I just hope she had some friends over after the shoot to enjoy the scrumptious looking cupcakes! 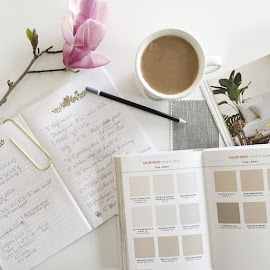 Now that the party has been unveiled, each blogger gets to write a little post about their DIY. It will probably come as no surprise that I immediately called dibs on flowers. But when I realized I'd have to get them to Canada, that took a fresh arrangement off the table. Hmm. What to do? Well, a couple years ago, I handcrafted a wall of giant paper flowers for my friend Steph's party that ended up looking spectacular (with no good photos to prove it of course). I decided I could try my hand at the paper variety again without too much pain and anguish (heh). 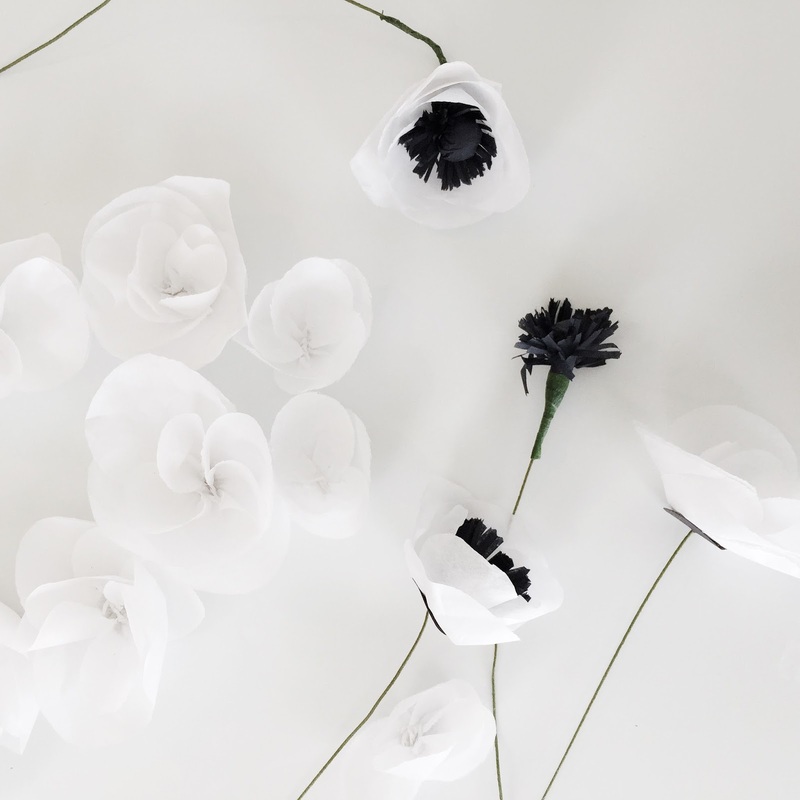 The theme colors were black and white and kelly green, and so the anemone, with it's ethereal white petals and striking black center, instantly stood out as the perfect flower choice. 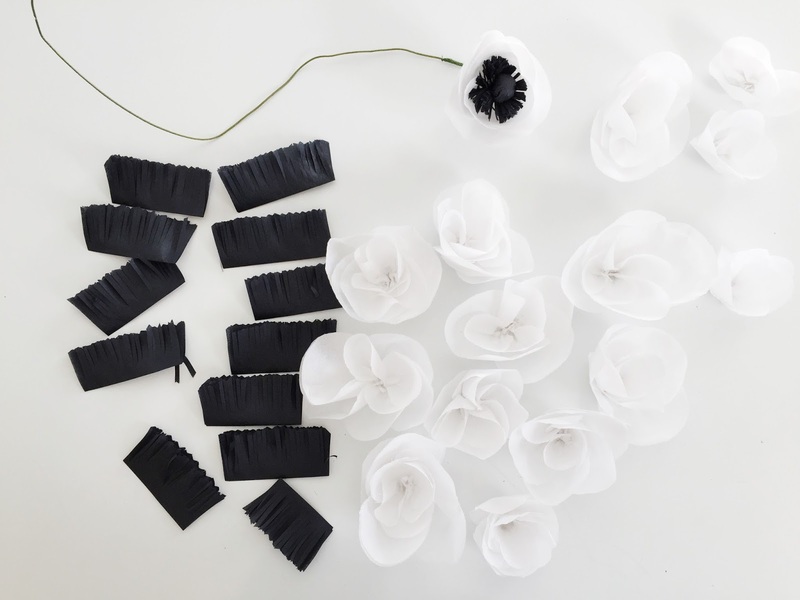 First, I made a couple bouquets using tissue paper, which gave the flowers a soft and delicate quality. 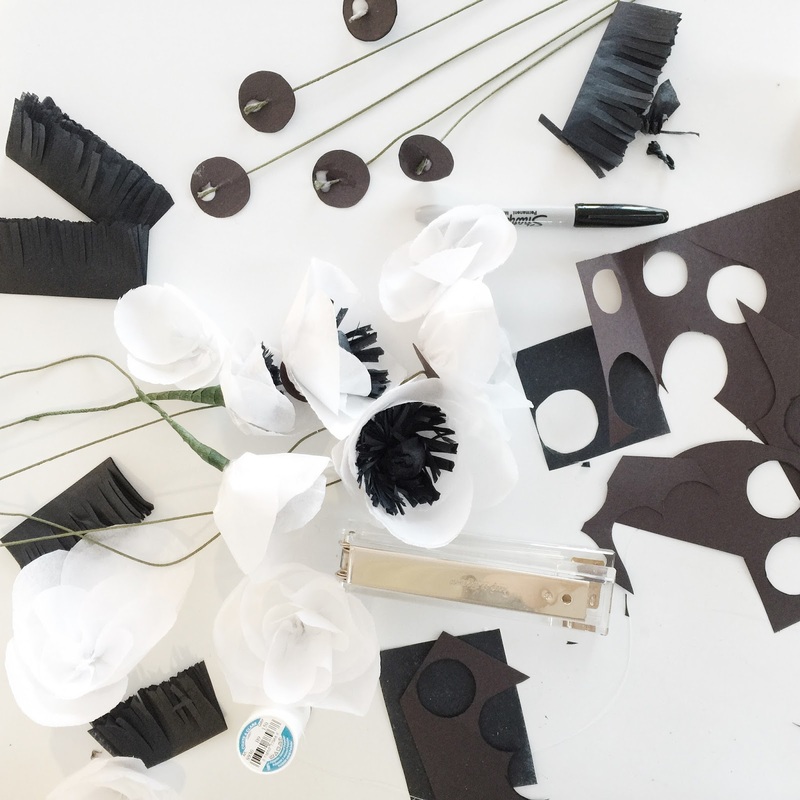 Then I used white craft paper to make some sturdier blooms, which I attached to paper straws from Modern Frill. Just for fun. Once I found a gorgeous tissue paper tutorial , I set out. Can I just pause here for some blog reality? 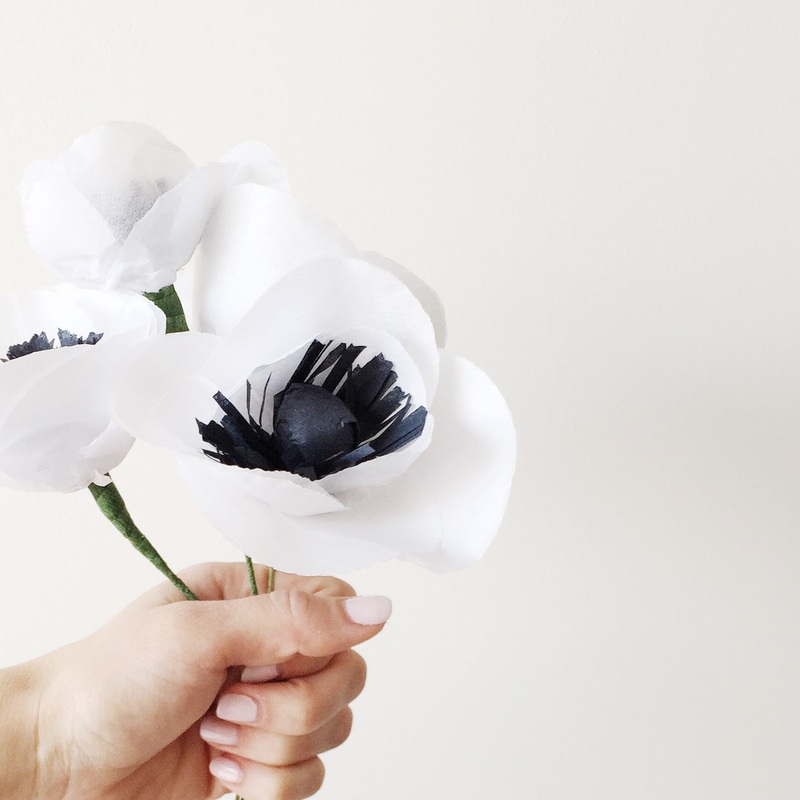 In my head, I could make a hundred of these lush blooms in just a couple hours, which would spill over the table and adorn the room in splendor, all while lounging in my silk pajamas. The blog world can sometimes have you convinced that this kind of party can be cranked out in one night while you watch Netflix. In the real world, it took me 8 torturous hours to make only 15 flowers. I didn't follow the tutorial right, made them backwards, ran out of hot glue, ran out of supplies, scalded my hands, spilled things on the floor, wrecked my house, endangered my kids' lives, and yes, even a hammer and nails were involved. Also, I don't own silk pajamas. I'm not trying to talk you out of making these...I just can't in good conscience be the blogger who makes you think this kind of craft happens magically without some serious potential consequences to life, limb, and sanity. 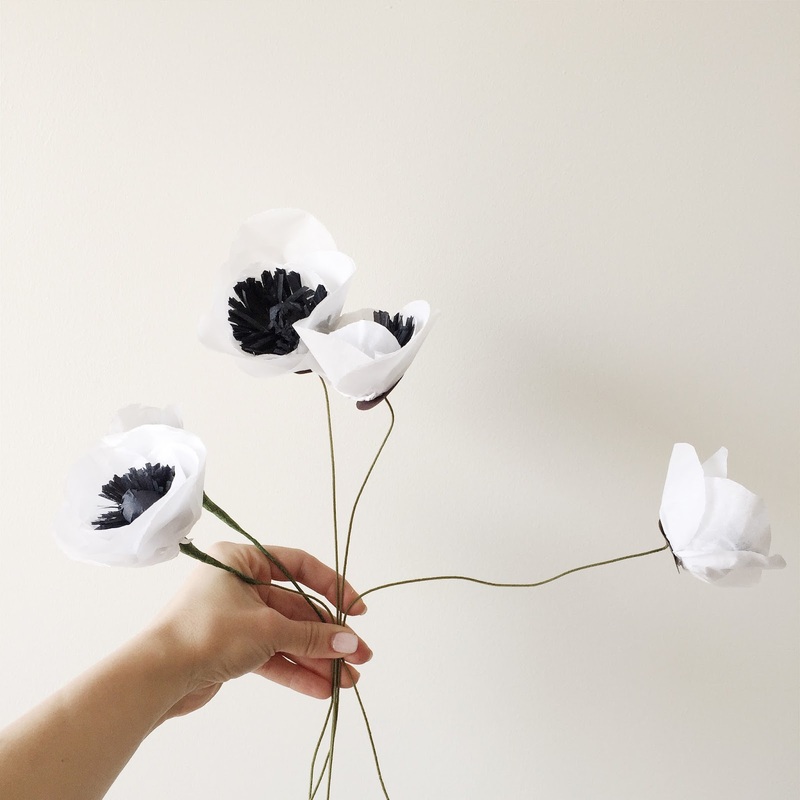 Now in case I just talked you out of making these, I am going to share all the options- for paper, for fresh and for DIY anemones-- that I came across as I researched this beautiful flower. However you choose to procure these, they are worth the pursuit. 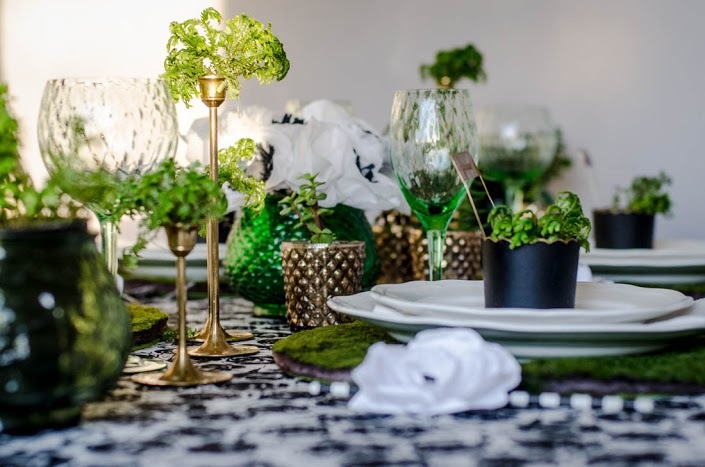 They are such a statement flower, and are instantly capable of giving your tablescape some great impact and modernity. Ready for a sneak peek at how Colleen styled them? OK, that's all you get. But EEP!! Her photography is amazing!! 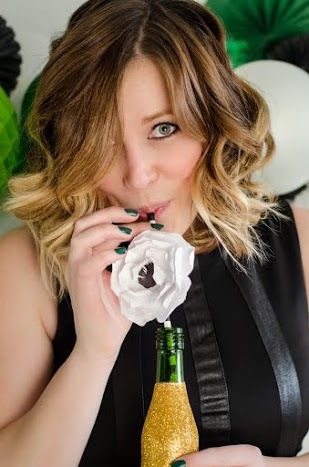 For the rest of the party (and seriously gobs and gobs of beautiful pictures), head over to visit Colleen at Lemon Thistle. There is even a baby photobomber that is so adorable I need. to. squish. her. right. now!! 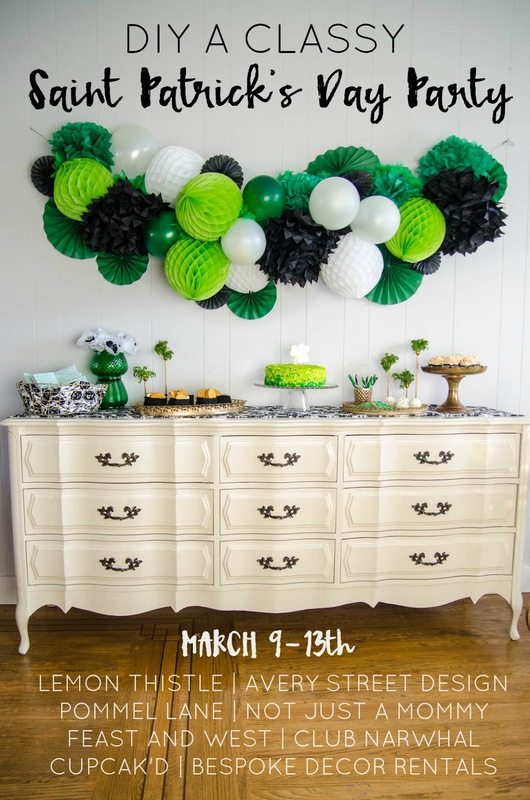 Colleen will also have all the links for the rest of the blog beauties who put this party together- so that you can get the scoop on their DIY's (and in case you're curious how many limbs they burned in the making of this party). Love you Colleen for letting me be a part of this! These are so gorgeous! And your photos are too, they take on a different life without all the green. 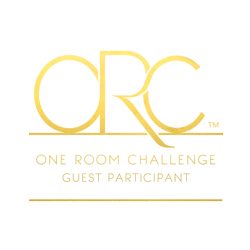 Thanks so much for participating in the party! Love this! What a cool idea! Mind....blown! I love these... they are stunning. I happened to stumble here from House of Hipsters and I am sooo loving it! I'm so happy, I feel like I should mail you some silk pajamas and extra hot glue sticks, lol. Hahaha!!! Aww, thanks so much for coming by Alex!! And I'd let you mail me that package anytime, LOL! xo!! Since office parties are few and far between, it would be a good idea to get out of the office. This may not always be an option, but if it is - you should definitely exercise it for an office party as people associates the boring walls of the office with the monotonous daily grind.